San Diego Padres affiliates went 3-3 on August 12. The DSL Padres had the day off, and the San Antonio Missions’ game was postponed. Cal Quantrill stuck out six hitters over six innings in the Chihuahuas’ 4-1 win over the Sacramento River Cats. He scattered six hits over those six innings and allowed just one run. Forresst Allday went 2-for-5 with two RBI. He drove in both runs in a three-run ninth inning for El Paso. Javier Guerra drove in the other run in the inning. The score was tied 1-1 entering the ninth inning. Ty France hit a sacrifice fly to drive in a run in the sixth inning. 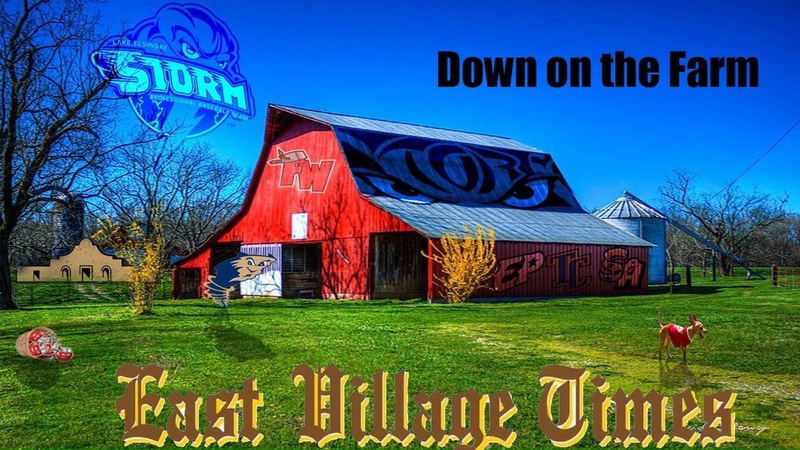 The Storm lost to the Inland Empire 66ers 2-1 in 10 innings. Bryan Mitchell made another start during his rehab stint with the Storm. He went five innings, allowing one run on three hits. Mitchell gave up a home run in the bottom of the third inning. He struck out eight and walked one. Speaking of the long ball, Brad Zunica hit a solo shot for his 16th home run of the season. 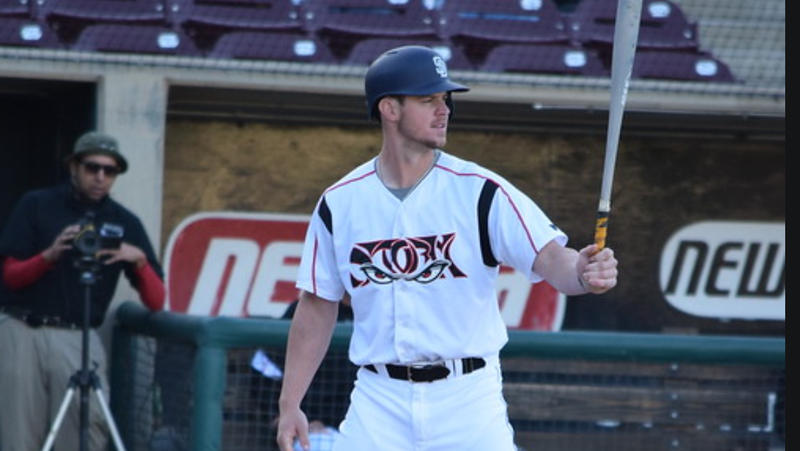 Wil Myers started at third base for Lake Elsinore. He is currently with the team on a rehab assignment. He went 0-for-3. 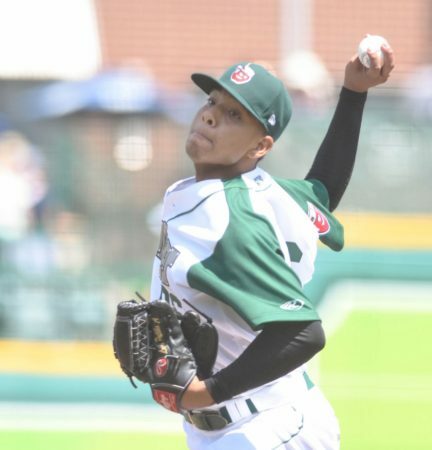 Luis Patino struck out nine over five innings while allowing only a run. He brought his ERA down to 2.39 and picked up his fifth win of the season, as Fort Wayne were victorious over the West Michigan Whitecaps. Jalen Washington hit an RBI-triple. Esteury Ruiz and Jeisson Rosario each drove in a run, as well. The Dust Devils gave up eight runs over a span of two innings, leading to a loss against the HIllsboro Hops. Tri-City made a rally in the bottom of the ninth inning and scored four runs, but it wasn’t enough.. Tucupita Marcano drove in two runs with a triple in the inning. Later, Blake Hunt hit a bases-loaded single that scored Marcano. Justin Paulsen drove in the fourth run in the ninth with an RBI-groundout to first. 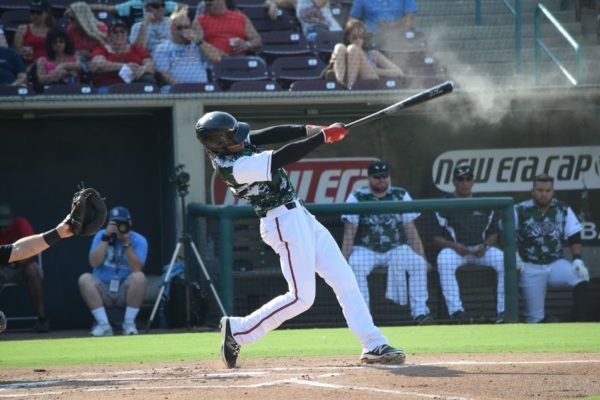 The two Arizona League Padres teams played against each other, with AZL 2 taking the win. Yordi Francisco hit his second home run of the season, and he hit his sixth double of the year. He drove in three of the team’s five runs. For AZL 1, Augustin Ruiz hit his fourth triple of the season. Gilberto Vizcarra went 2-for-3 with a double. how on earth did Quantrill morph into a completely different pitcher at a higher level?